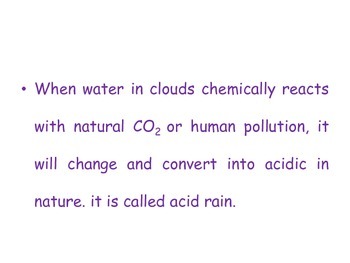 This presentation is related to ACID RAIN. 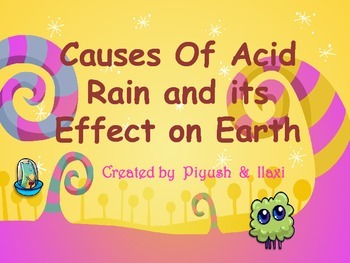 The explanation includes the chemistry of acid rain, its causes and effects on various living and non-living entities on earth. 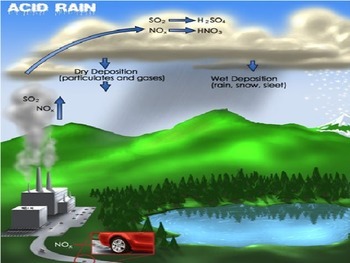 Hope that this presentation will be very much helpful to science students and teachers.